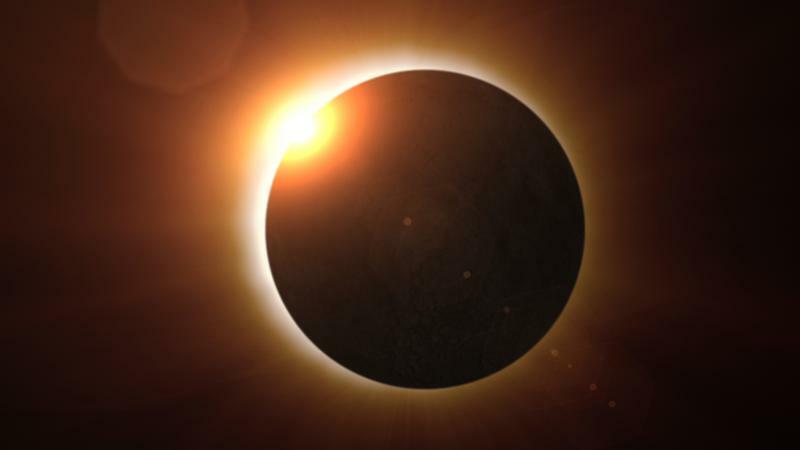 This post contains dates for notable celestial events including moon phases, meteor showers, eclipses, oppositions, conjunctions, and other interesting events. 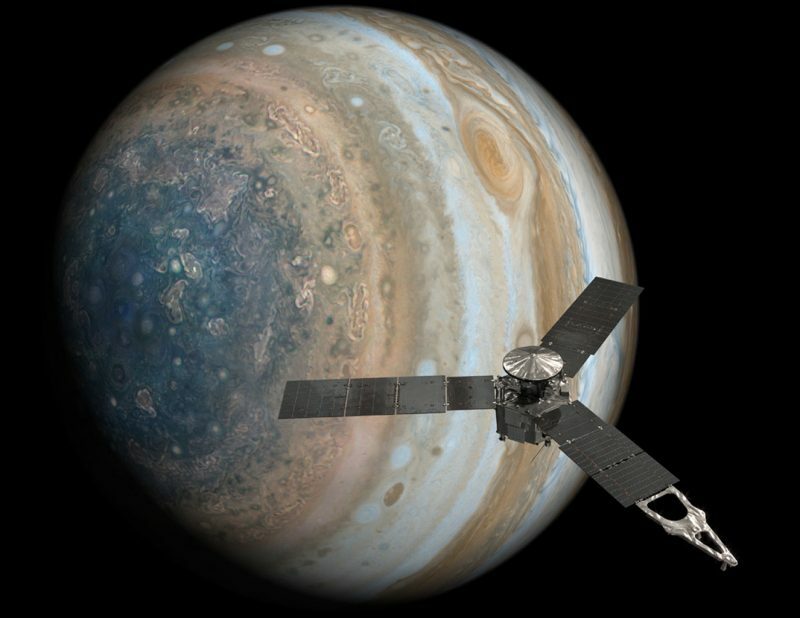 The Juno probe was scheduled to orbit the largest planet in our solar system 37 times. Juno placed in orbit around Jupiter on July 4, 2016. 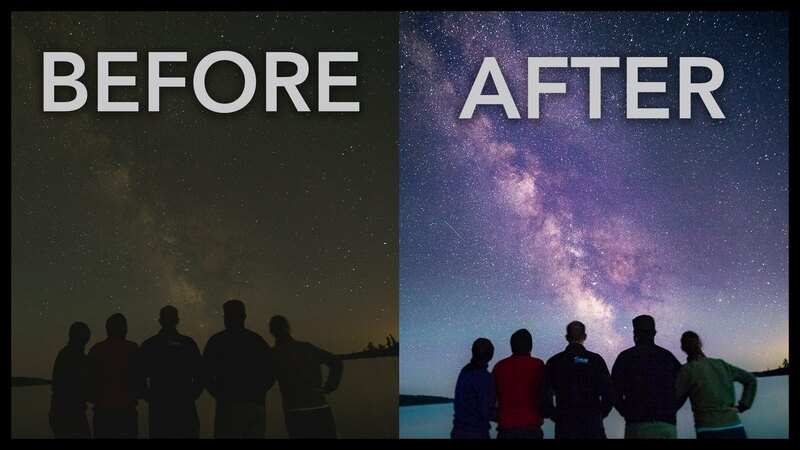 This short tutorial video in Lightroom will show you how to turn a simple RAW photo of the Milky Way into the kind of bright, vibrant Milky Way shot you’re probably used to seeing on this page. When shooting the Milky Way galaxy, there are a few things to think about. First, you want to get as much of the Milky Way exposed as possible without blurring the stars. This a little bit depends on your lens.